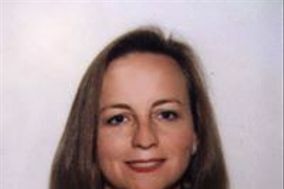 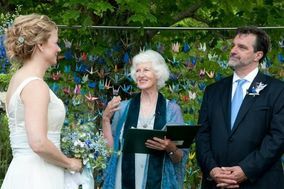 A wedding officiant may have the most important job of all - to ensure that you and your spouse actually get married! 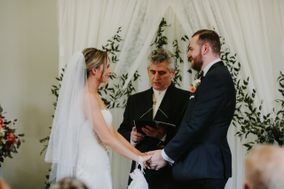 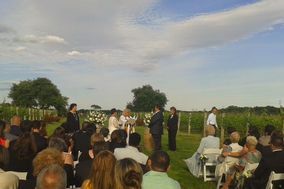 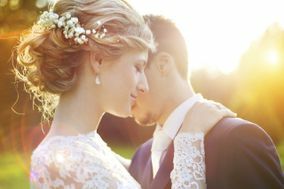 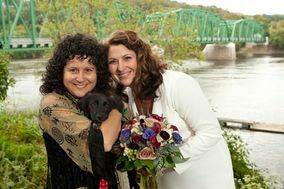 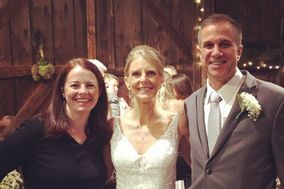 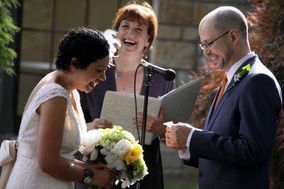 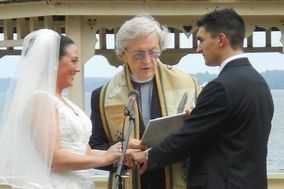 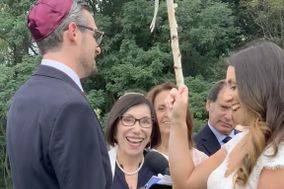 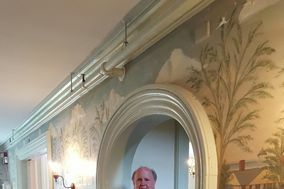 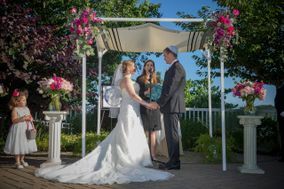 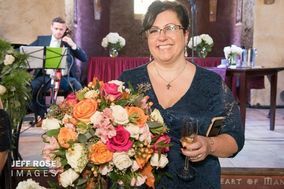 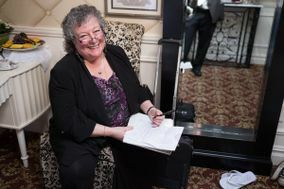 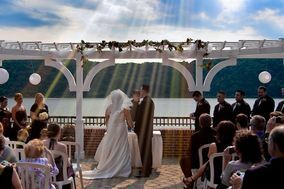 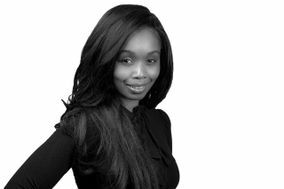 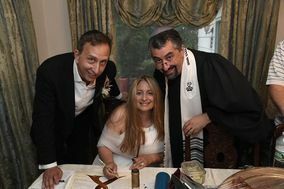 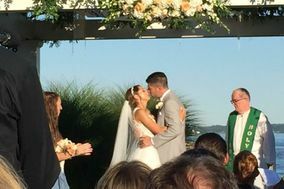 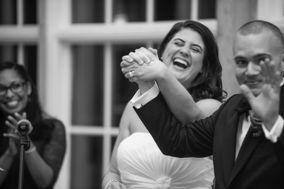 Whether you’re having a religious or secular ceremony, it’s important to find a professional wedding officiant in Nyack. 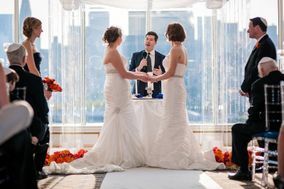 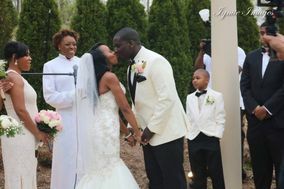 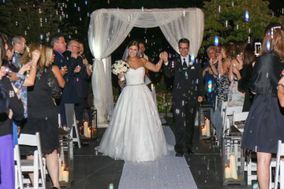 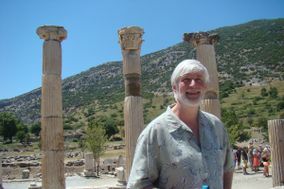 We recommend booking your wedding officiant at least eight months before your big day.